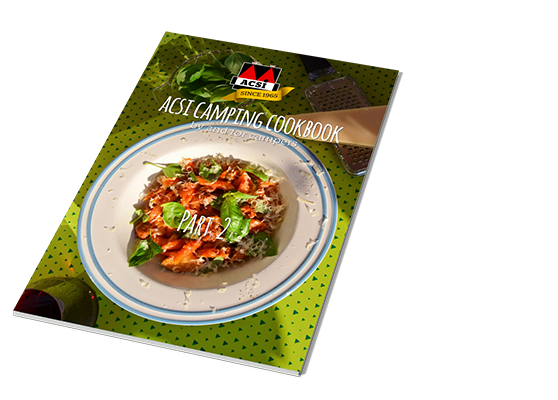 Then leave a review about it and we'll send you the ACSI Camping Cookbook for free! Once you've added your review, we'll send you an email to confirm. In that email, you'll also find a link to download the cookbook (PDF). CampingCard ACSI reserves the right to remove your contribution, or to amend it without changing its essential content. Text referring to amounts, or referrals to parties other than ACSI will be removed from reviews.